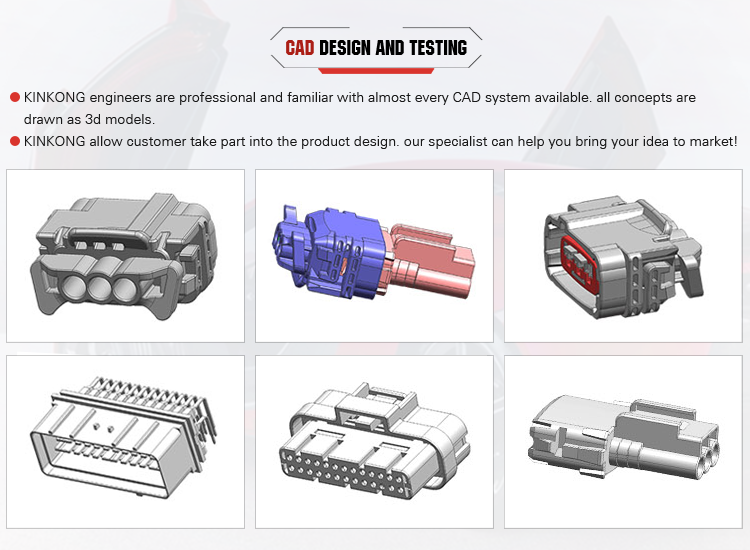 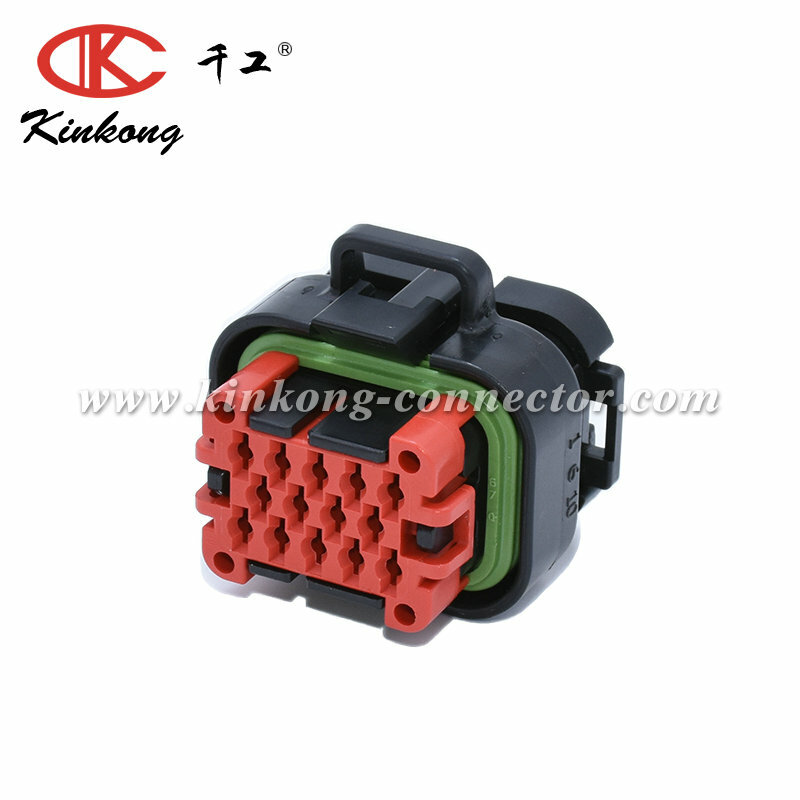 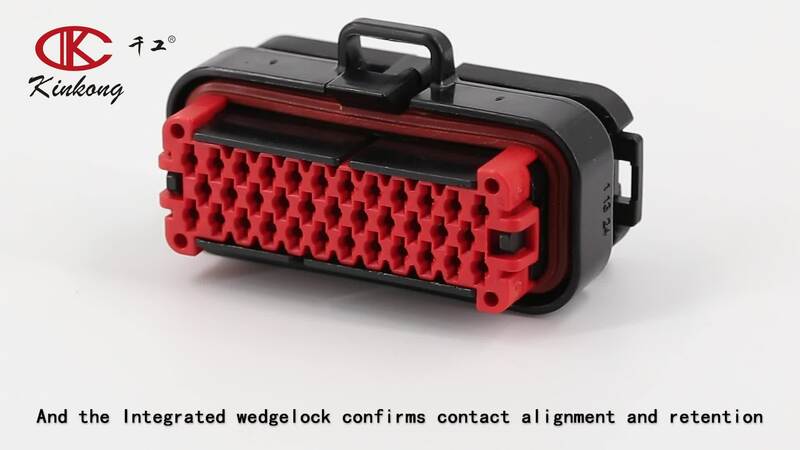 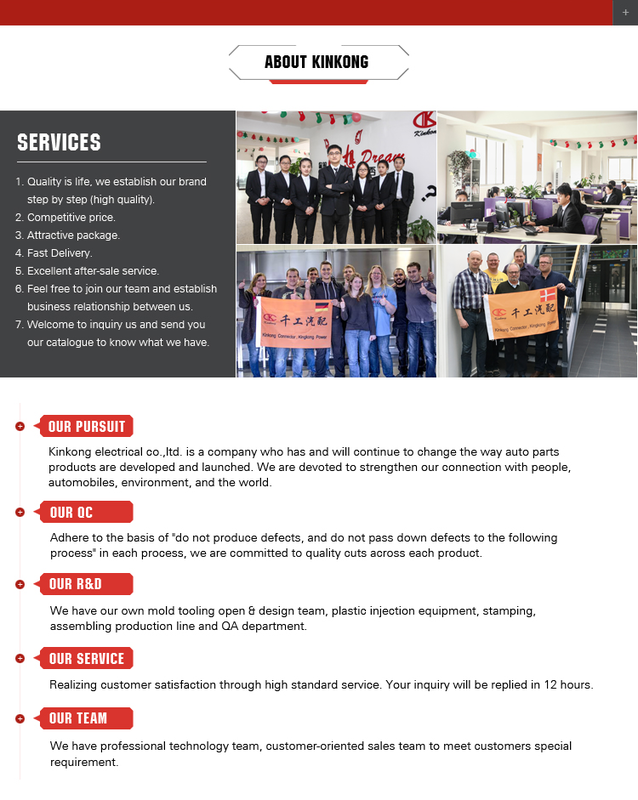 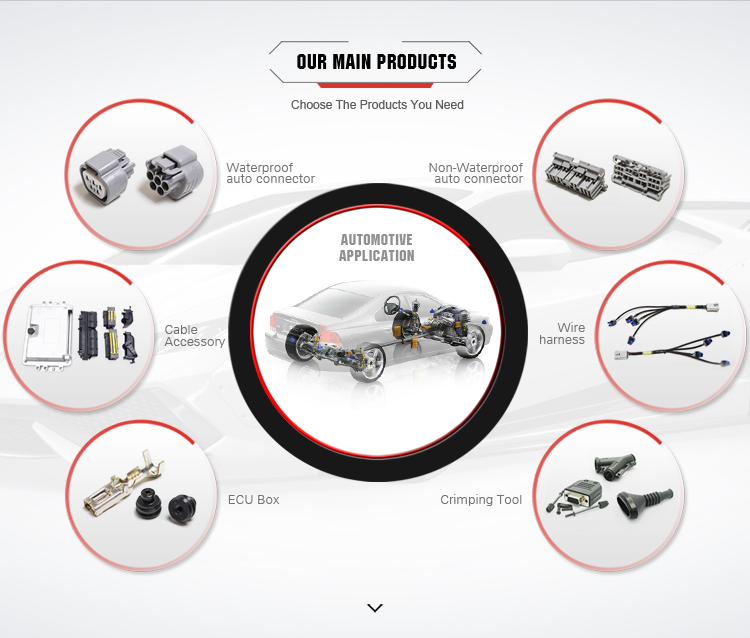 Kinkong Electric Co., Ltd. As a reliable partner and aftermarket supplier, we offer advanced products and have large stock.We also stock many series of ORIGINAL BRANDS connectors.In these ways, we react fast, shorten lead time and increase order amounts. 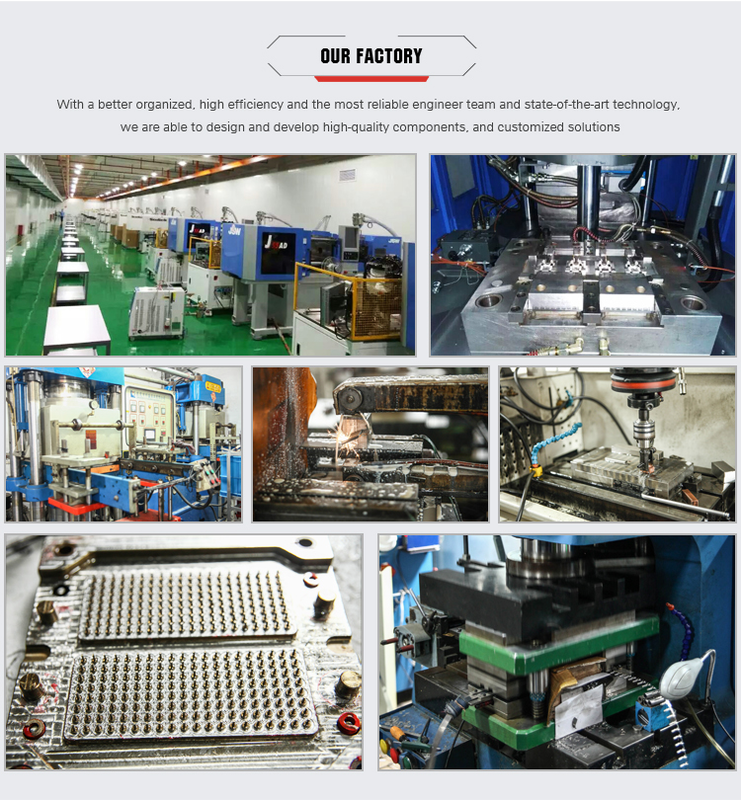 Our product are sold to many country,have been exported to North America,Western Europe,Southeast Asia,South America,Northern Europe,Mid East,Southern Europe,Africa and many other countries. 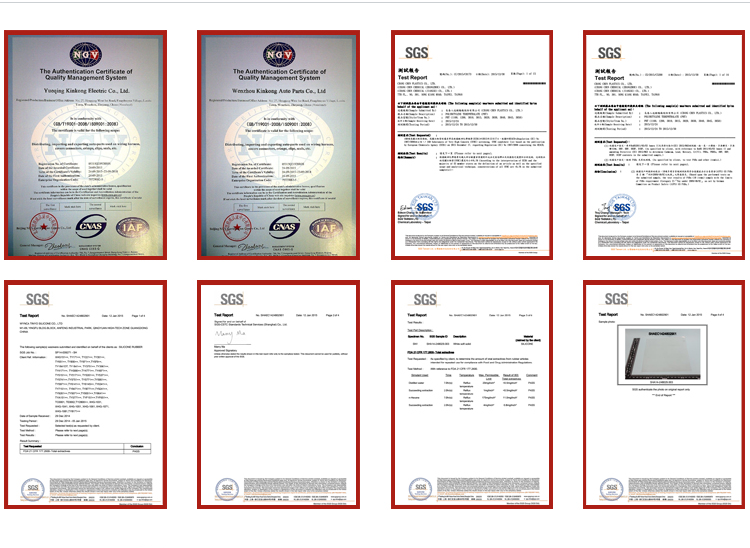 We would like to cooperate with global customers and make the good protection project in world market.